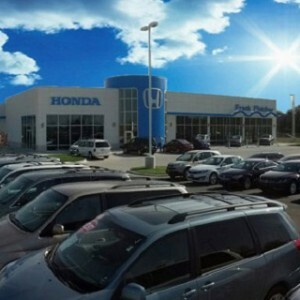 Is it time to replace your family’s car or SUV? Choose the best of both worlds with the 2018 Honda CR-V. This crossover comes well equipped with a comfortable interior, your choice of powertrain, and available all-wheel drive (AWD). Find out more about the versatile CR-V at your local Mid-Missouri Honda Dealer today. In addition, a total passenger volume of 105.9 cubic feet in the base trim lets everyone stretch out and enjoy the drive. Driving down Interstate 63 near Columbia just got more exciting with the CR-V’s powerful engine options. Check out the performance stats to see which one is right for you. 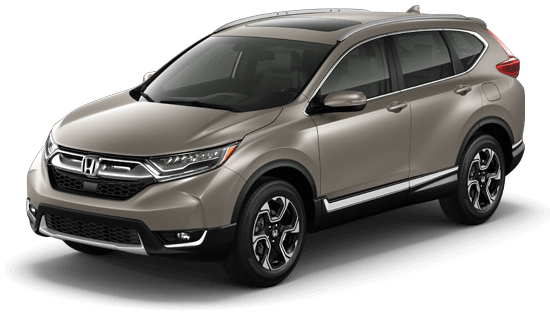 Horsepower: The CR-V LX is equipped with a 2.4L four-cylinder that puts out 184 hp, while the EX trim and above gets a 1.5L turbocharged four-cylinder that delivers 190 hp. Torque: Both of engines supply excellent torque, with 180 lb-ft from the LX model and 179 lb-ft from the EX trim and above. Towing: Few four-cylinder engines are rated to haul a small trailer, but that’s where the CR-V differs. You’ll enjoy 1,500 lbs of towing capacity in all trims. 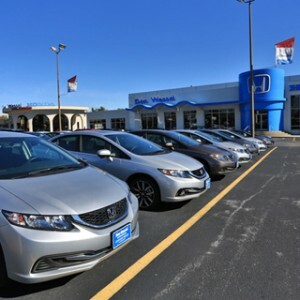 With sudden rainstorms being a common occurrence in Missouri, you’ll be glad you have the confidence of available Real Time AWD with Intelligent Control System. It constantly monitors the road conditions and sends power to the wheels with the most grip. If you plan on tackling gravel roads anytime soon, it’s an essential addition. 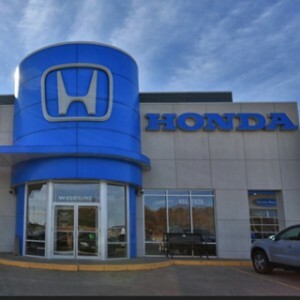 To try out a model with all-wheel drive, just visit one of the four conveniently located Mid-Missouri Honda Dealers today. 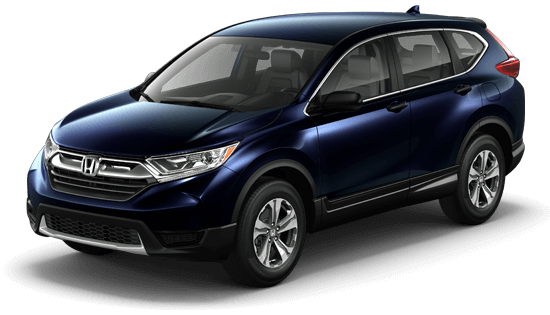 Not only was the 2018 Honda CR-V named Motor Trend’s SUV of the Year, it has also been honored by Car and Driver, Edmunds, Kelley Blue Book, and U.S. News. Click on the button below to review CR-V’s accolades. How does the 2018 Honda CR-V match up against top competitors like the Chevrolet Equinox, Subaru Forester, and Toyota RAV4? 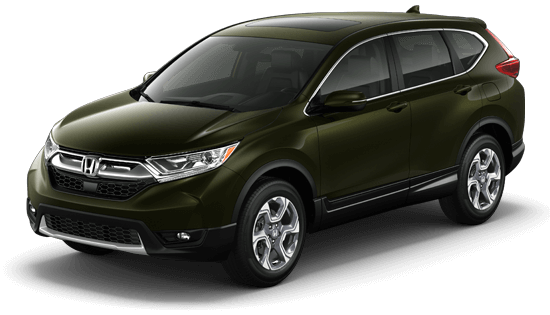 Access the links below to compare CR-V now. 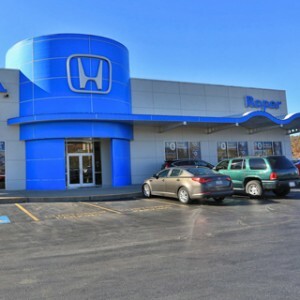 Learn everything there is to know about the 2018 Honda CR-V with a virtual tour and these tips and tricks videos from your Mid-Missouri Honda Dealers. Click on the button below to explore features like Apple CarPlay, Driver Alertness Monitor, hands-free power tailgate, and more.